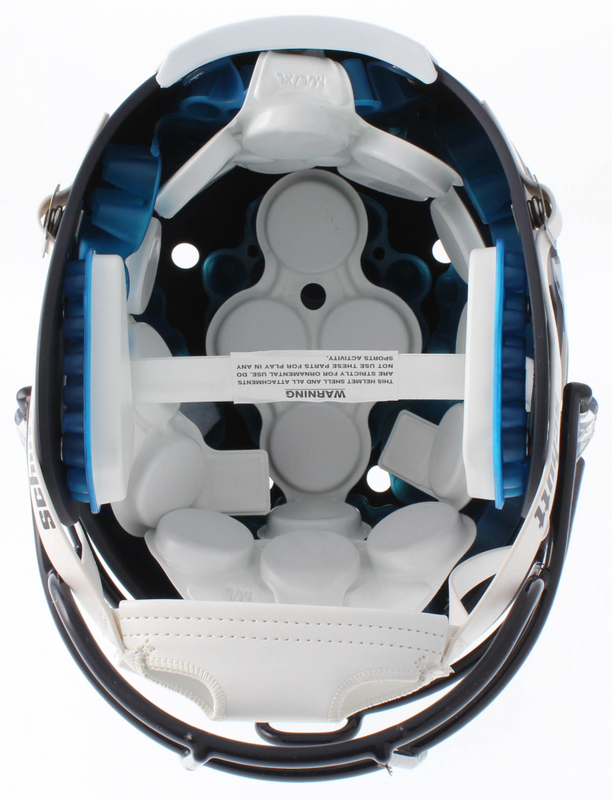 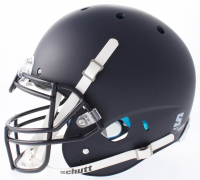 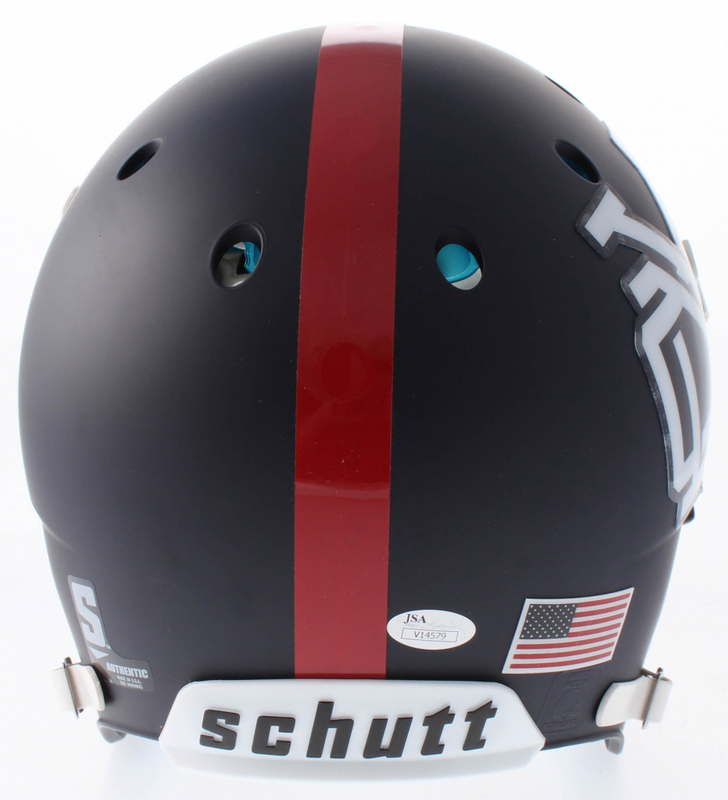 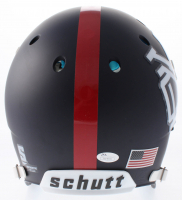 Schutt Giants custom matte black authentic on-field helmet. 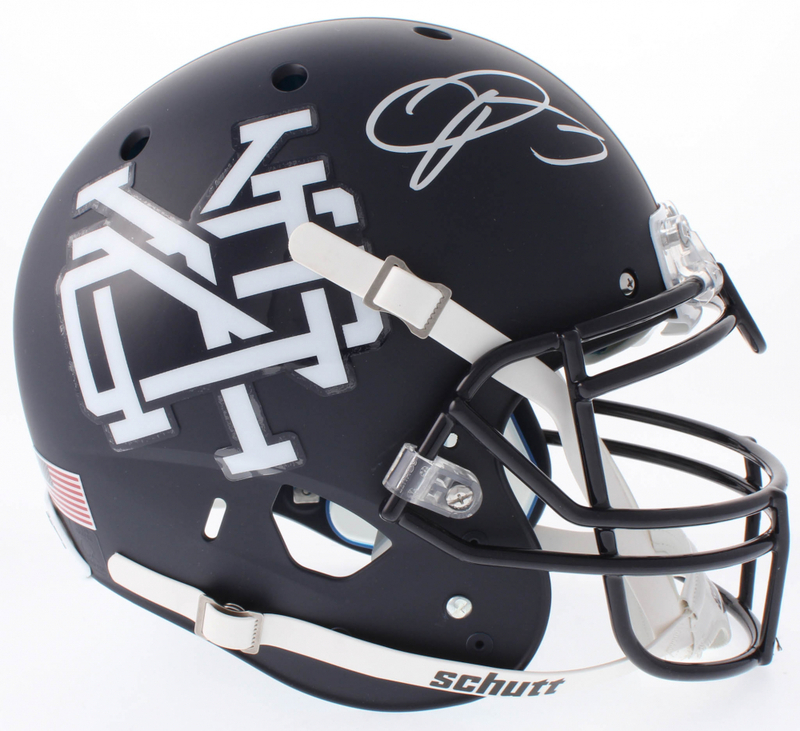 Hand-signed in silver paint pen by Odell Beckham Jr. 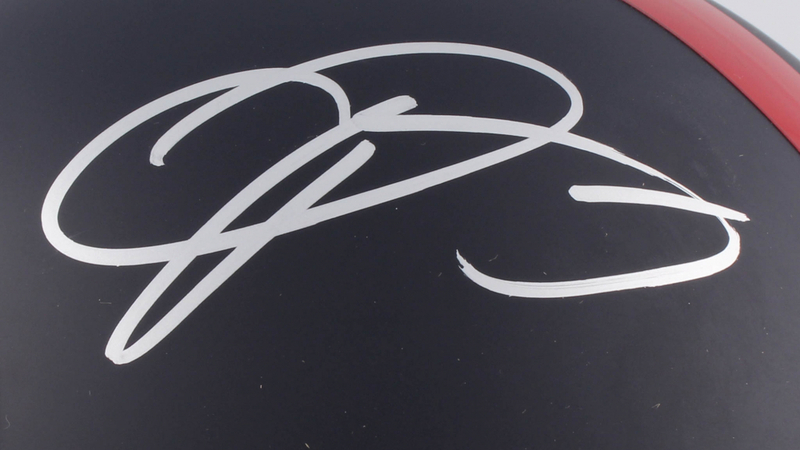 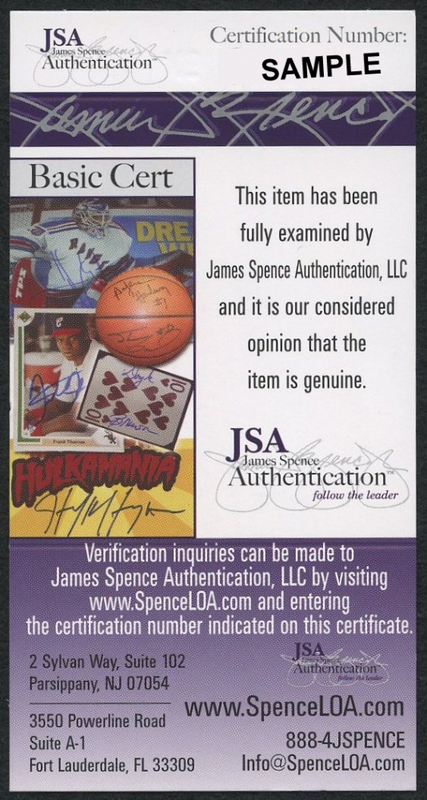 Please note, the helmet does not have a logo on the side opposite the autograph.